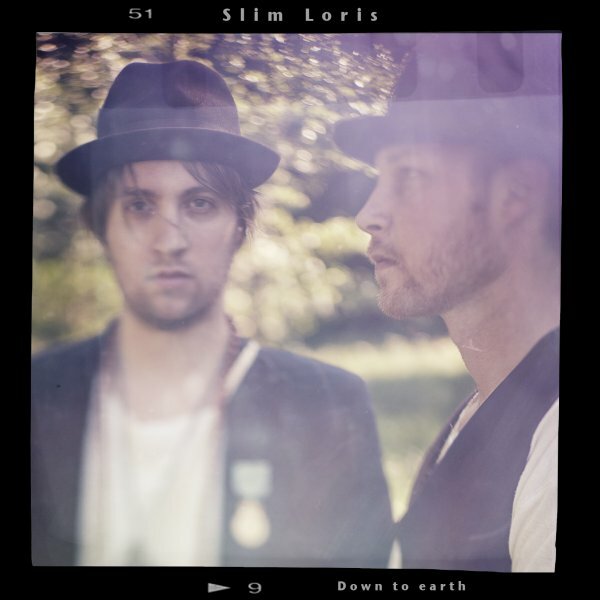 Slim Loris is a 3-piece rock n’ roll/folk rock band who come from a place famous for having a great music scene – Stockholm, Sweden. Their music is simultaneously upbeat yet melancholy, familiar yet fresh. They pay tribute to the 60’s musical movements, the early 90’s alternative peak, as well as the modern rock approach of bands such as The Black Keys, and some Americana for good measure. “Down to Earth” is the title of their latest release, and they sound seasoned here. Where the band excels is in their vocal harmonies and distinctly sombre arrangements, both on guitar and the very classic organ sound. The album opens very strongly with “Low”, with a tightly wound rock n’ roll beat and arrangement that could very well have been an out-take from the fantastic Doors album “LA Woman”. The organ lifts the song high up, as the vocals croon “You’re getting too low for me”. “Waiting for Something” leads us into more sullen territory with the haunting chorus lines “Waiting for something to change my day. To take me far away. All the world around me it would seem is as dying as my dreams”. Admit it. You’ve felt like that before, possibly even as recent as…yesterday! 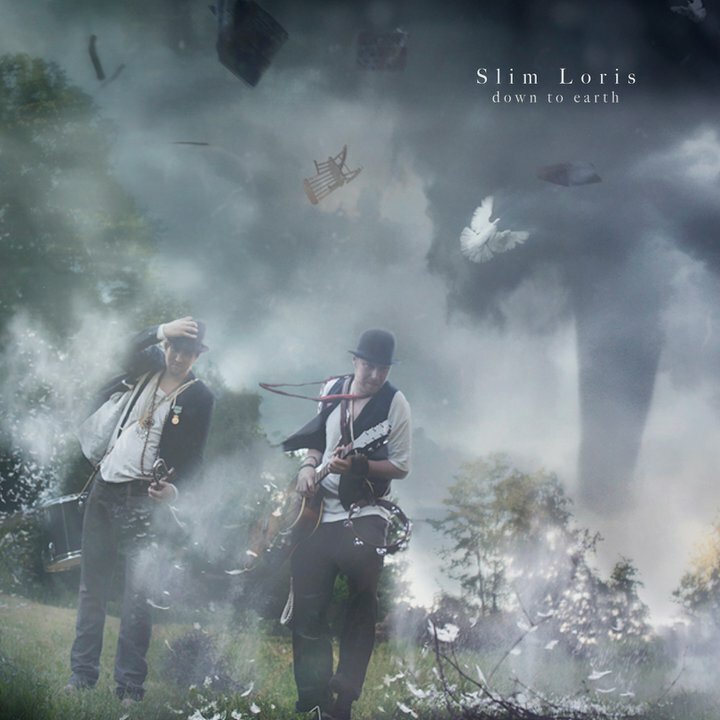 It’s here that Slim Loris really prove themselves as communicators, and very “human” artists. In a strange way this song is similar to “Lost in Hollywood” by System of a Down, who crafted similarly haunting harmonies to support their own brilliant lyrics. “Into the Stillness” brings us more of an indie rock/Americana vibe, even alt country. These guys are versatile, and yet they maintain the same vibe throughout. The addition of strings and a thumping bass line support the feeling of acceptance quite well. “Ain’t Nothing Like It Used To Be” is most definitely a song of mourning, of being afraid to progress in ones life or move on from a sense of loss. With piano and strings guiding the composition, the drums come in at just the right moment to bring some momentum to the emotion. Other highlights from “Down to Earth” are “At The End of Our Tears” – possibly the most beautiful track on this release, “Blackstones” – an epic, sprawling folk rock piece, and “Light Come Through”, a seemingly Interpol-inspired slow burner, although the lyrics are more positive to be sure. The production on “Down to Earth” makes the album sound like a major label release, and it’s no wonder these guys were reviewed by Billboard recently. Expect to hear the name Slim Loris to start floating around in rock, folk rock and Americana circles very soon. I would highly recommend Slim Loris for fans of Interpol, early era Radiohead, Simon & Garfunkel, and Woven Hand. Check out Slim Loris on Facebook, Indie Castle or Myspace.